The barrage of leaks of Toyota's reborn Supra continues, with the latest salvo coming from the automaker itself. 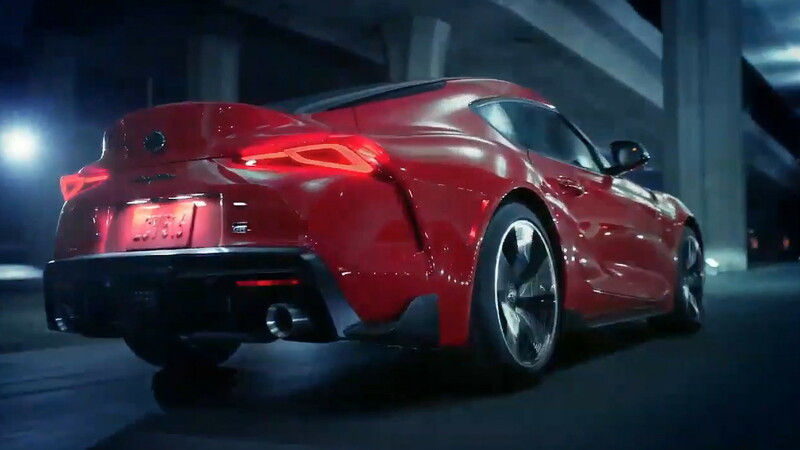 A video revealing the complete car, with engine sounds included, was posted to the Twitter page of Toyota Mexico. The tweet has been removed but fortunately not prior to its contents being posted elsewhere, such as on the Facebook page of Car Advice's Mark Trueno. 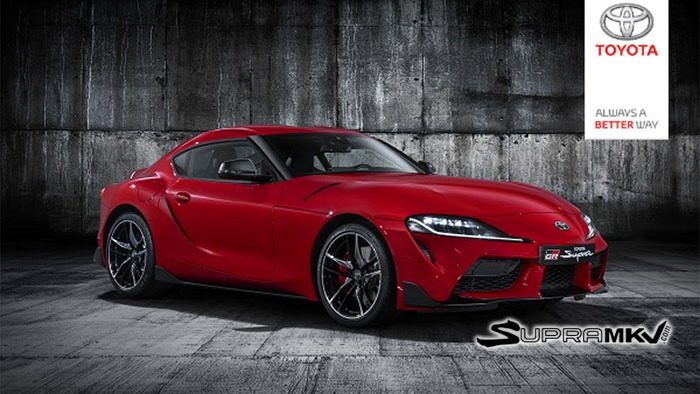 There's now nothing left to wonder about in regard to how the new Supra will look when the covers come off at the 2019 North American International Auto Show, which starts January 14 in Detroit. The design is close to that of the original FT-1 concept unveiled in Detroit in 2014, but it's the details that have evolved for production. The sides aren't as deeply sculpted as on the concept car, the wheels aren't as intricate, there's no rear wing (though the aftermarket will quickly take care of that), and the rear end is a lot simpler. Interestingly, the roof seems to have retained the double bubble design from the concept, though the front-end aero work is different for real-world cooling. The concept's pronounced nose has also been cut. As previously reported, the new Supra represents the fifth generation of the nameplate. This time, though, the car has been developed on the same platform used for BMW's latest Z4. The Supra will also share powertrains and a production site in Austria with the Z4, but it won't get the BMW's convertible roof. 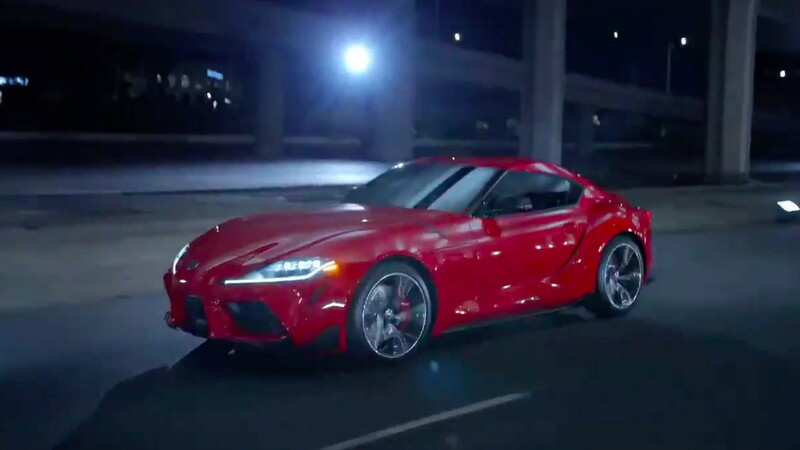 The core powertrain will be BMW's 3.0-liter turbocharged inline-6, which in the Supra should be rated around 335 horsepower, or enough to see the car sprint to 60 mph in under 5.0 seconds. A Toyota-developed hybrid powertrain with more power is expected later in the life cycle, possibly in a track-focused model. A 2.0-liter turbocharged inline-4, also borrowed from BMW, is also expected, bringing with it around 260 hp. 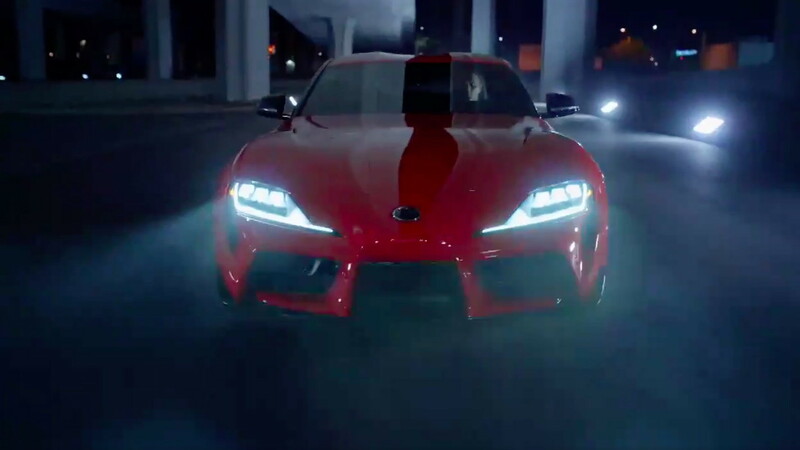 Sales of the new Supra will commence in the summer, with the first examples arriving as 2020 models. The very first example available for sale will be offered via a charity auction shortly after the Detroit debut. 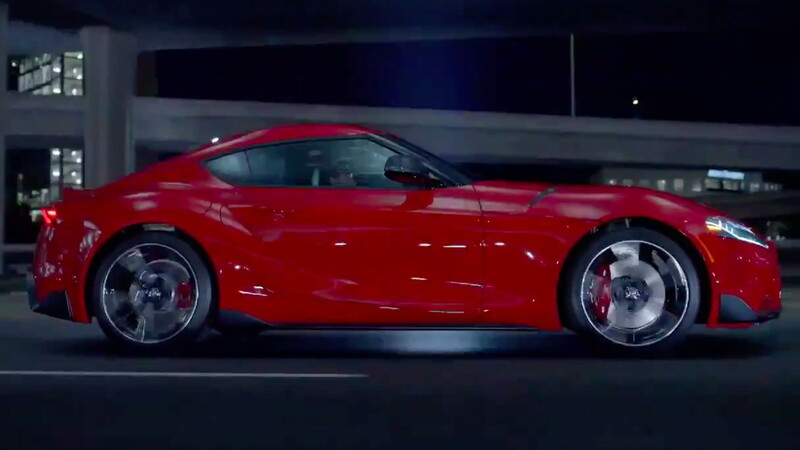 There will be racing versions of the new Supra, too. One will take to NASCAR and another to Japan's Super GT touring car series. The latter was previewed Friday with a concept at the 2019 Tokyo Auto Salon. To learn about other vehicles set to appear at the Detroit auto show, head to our dedicated hub.